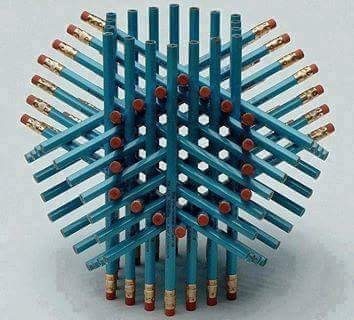 Find the number of pencils ? Thanks Anil – I thought its 72. Can you elaborate your answer please? Please like us !! Can you explain how did you come to this number ?